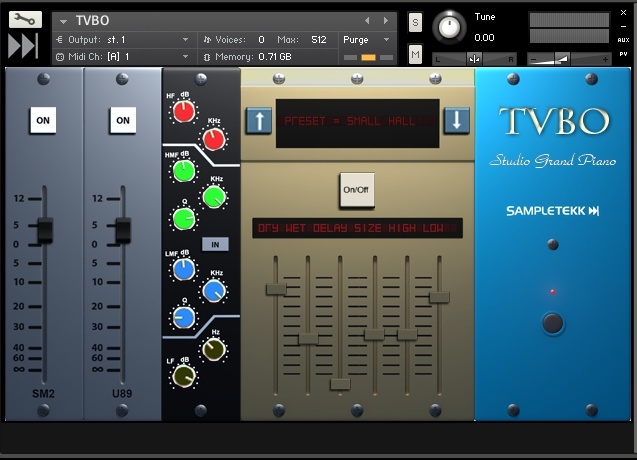 TVBO, Virtual Acoustic Piano from Sampletekk. Piano sampling specialist Sampletekk offers a virtual recreation of the Yamaha C7 grand for Kontakt 4 and 5. TVBO is available for $249 at www.sampletekk.com. sonicLab Cosmosƒ FX sonicLAB has compiled the effect section of its Cosmosƒ Saturn virtuel synth into the Cosmosƒ FX, unfortunately only for the Saturn users. Comparing your mix to a professionally mixed song offers valuable sonic guidance Referencing your mix against an existing recording via the process known as “A/B-ing,” is a great way to check the quality of your work and help you overcome inaccurate studio acoustics. Here in part 1 of this 2-part article, we’ll look at why referencing is so useful, and offer some setup options.